As Canon continues to dive deep into the mirrorless waters, its DSLR shooters may be wondering if Canon's professional mirrored cameras have seen the last of their days and they'll be forced to eventually migrate. 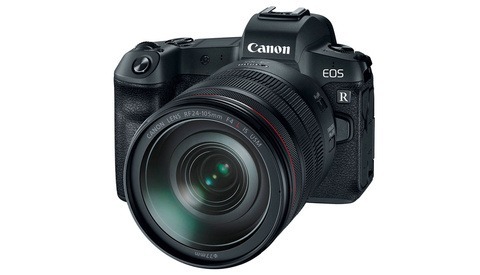 Luckily for those shooters, it seems as if Canon isn't done with high-level DSLRs just yet. Canon Rumors is reporting that the Canon 1D X Mark III is in the early stages of field testing, likely with a timeline that'll have it ready for the 2020 Olympic Games, where Canon typically makes a splash. That's certainly good news for any Canon users who were hoping DSLR development wasn't finished. 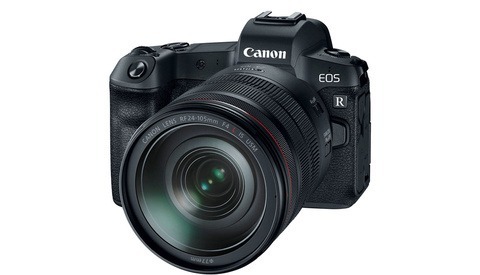 Canon has come quite strong out of the gate with it RF line (particularly the lenses), but I definitely believe there will be some overlap before they retire DSLRs, particularly with how big their current DSLR user base is. 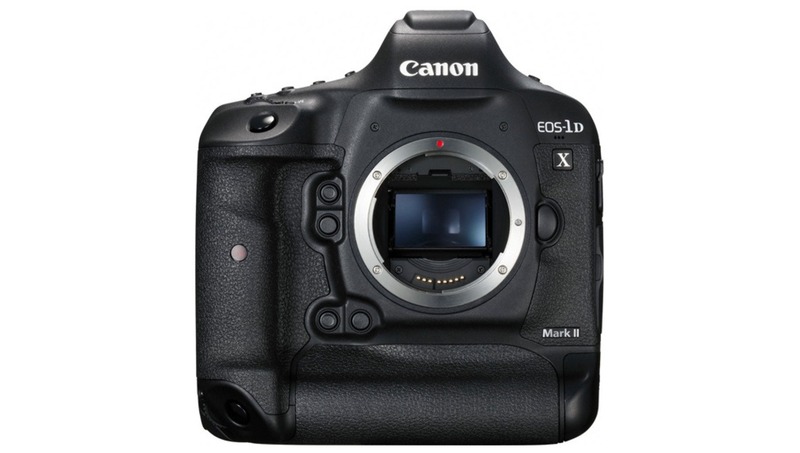 I wouldn't be suprised to see a 5D Mark V either, though my money is on the two aforementioned updates being the last professional-level DSLRs we see out of Canon. 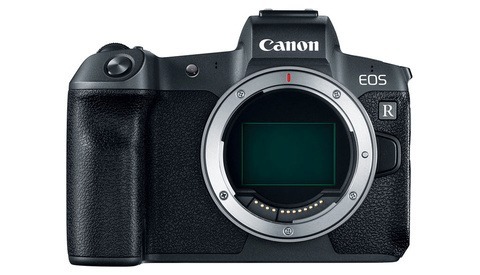 By the time a 1D X Mark IV or 5D Mark VI would be coming to market, Canon's mirrorless line will have been out for around 6-7 years, and without a doubt, their mirrorless line is the eventual future. 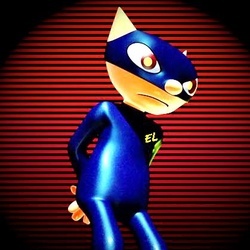 Head on over to Canon Rumors for more on the story. “Yet” is a funny word !! It depends more on how the Business Plan is modified with sales of their Mirrorless. They would love to have a highly successful Mirrorless product line that replaces DSLR and everyone buys into cameras and lenes. But they are far from that point now. When My Hands Get Smaller .. My Cameras and Lenes Get Smaller. Probably because they don't actually have the technology to make a professional (sports) mirrorless camera. Their sensor and processing tech isn't anywhere near where it should be. You would be out of your mind to think that Canon wouldn’t have a fully matured showpiece piece of sports DSLR tech to sell ahead of a TOKYO olympics. To be honest as a canon user I am in no hurry for mirrorless.. I work with a 1D X MK2 and MK1 and have upgraded though the years from a 1DS to 1DS MK2 to MK3 to my current bodies. I don't want EVF or a smaller body or worse battery life or a change in the layout. I am in the same camp too. Same history of cameras. Same thoughts. Frankly, I don't think Canon's mirrorless offerings can even offer what you guys have now. I'm in the 5D camp. If Canon offers me crazy DR, near 100% focusing point coverage and double digit fps rate in a mirrorless, I'll definitely give it a look. I just like the idea of EVF. I think trying to be in both camps is going to hurt them. Commit to something. If they don't keep their fingers in both pies, they'll be pilloried for not doing so. But, at some point, they'll be damned if they do/don't. The DSLR crowed, eventually, won't be happy as those EF lenses are taken out and shot. Totally see what you're saying. "But, at some point, they'll be damned if they do/don't." This is the part I'm getting at more than anything. Eventually the DSLR crowd will have to just deal with it as they become less and less of a power in the market to influence where camera manufacturers focus their attention. It won't matter how happy they are if they aren't contributing to Canon's future success. Nothing lasts forever and the EF lineup wasn't future proof. A mirrorless 1D might take a while, but it would be a mistake for Canon to put out another 5, 6, or 7 DSLR. I've been working with the 5D Mark IV since it came out and I couldn't be happier with a professional camera. It's my workhorse and I see no reason to upgrade or change for many years to come. With that being said, I recently purchased a used Fujifilm X-E2 for about $250.00 bucks with a pancake lens to use as fun camera and I absolutely love that as well. Between these cameras, I personally have no reason to dive in to one of the Canon Mirrorless bodies or switching over to an expensive Sony build. So while this arms race continues for the grail of Mirrorless perfection, I'm quite content for the long run. That's literally the foundation of any business so you haven't really said anything. They're creating an ecosystem that will risk cannibalization within the different product lines. While adapters allow lenses to work for both systems, the amount of time and investment it takes to develop and market two differing lens lineups means they're doing the same thing as someone patting their head and rubbing their stomach. Eventually they will have to stop straddling the fence. Stay DSLR focused or switch to Mirrorless. There is also an organization to manage. What we see in the RF lenses already fielded is that Canon has its leading lens designers in the RF division--and they've been there for a while. Even the RF 24-105 is actually a new design optimized for that mount (and much better than the EF 24-105 for the same price). Lens designers are like software developers--none at the top of the field (or aspiring to get there) wants stay in a legacy process. So I'd be surprised to see any new EF lens designs that weren't already in the books two or three years ago, waiting for production. Canon needs to port over a number of the EF lenses quickly to the RF mount, though. But, Charles Metivier's comment is one that we who are going back and forth over this issue need to remember. Profits and not our happiness is Canon's motivation. Bad news for sony.... they will stay longer in the amateur market. Bring it on, oh Canon. I can’t make myself sell my EF glass just yet, even tho it’s a bit of a pain using them with an adapter on the A7iii. I’m gonna hold out to see what the 1dxiii or 5d mkv bring. The 5D might be mirrorless next time around but the 1DX will be the last and by far the best DSLR ever made for sports. DSLRs will go out with a bang. The last big thing (i.e., true industry game-changer with all the accordant fanfare and product scarcity) from Canon was the 5D2 in September 2008. Since then I have watch my beloved Canon brand inch along with incremental SLR improvements to keep up with what the competition did five years ago. I don''t know where their product line is going, but I'll assume it will be in the slow lane until I see something different. Canon has known for 40 years that they need to get rid of that flapping mirror. The biggest advantage is the substantial reduction of mechanics and all the additional optical precision that goes with it. That stuff is expensive. I have a 5D Mark III with about 20K on the shutter since 2013, I’m in no rush at all lol. I shoot like I’m using film, plus I got a few other cams in between the past years mixed in.